Mr. Jean-Pierre Teyssier was appointed Mediator at the first General Assembly of the Association of Tourism and Travel Mediation which took place on December 12, 2011. His mandate was renewed for three years on December 19, 2017. He is also President of the Public Service Mediators Club. Graduated from the National School of Administration (ENA), Jean-Pierre Teyssier has held numerous positions of responsibility in the public and private sector. He has been President of France-Loto, President of the National Audiovisual Institute, then Senior Advisor in extraordinary service at the Court of Auditors. 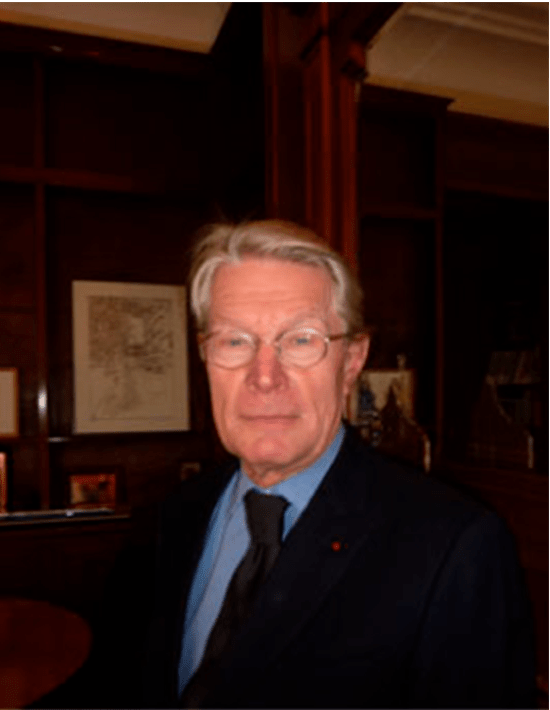 In 1999, he was appointed by the advertising and media industry in France as a senior independent personality to chair the Advertising Verification Board, which became the Advertising Regulatory Authority (ARPP), which he presided until 2010. From 2005 to 2009 he was also President of the European Alliance for Ethics in Advertising – AEEP. He was Associate Professor at Paris-Dauphine University, then taught Sciences-Po Paris professional regulation. These experiences in the field of professional regulation will be key assets for its new functions within the Mediation of Tourism and Travel. Because of independence of the travel and tourism sector, the mediator can be seized by any consumer who has not found a solution for his dispute with a professional. The Mediator is appointed for a period of 3 years by professionals members of the MTV, after consultation with consumer associations and the DGCCRF. The mandate of Mr. Jean-Pierre Teyssier has been renewed for 3 years in 2017 by the Board of Directors of the Tourism and Travel Mediation.